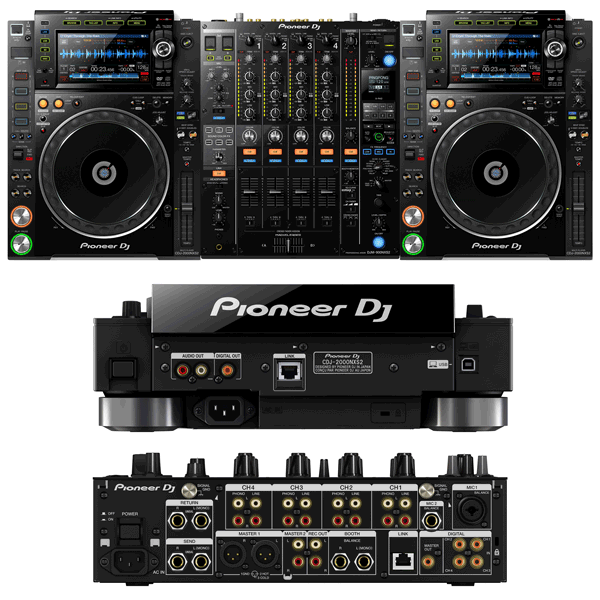 This DJ Equipment Hire Package includes the latest technology from the industry leaders. Featuring high end sound quality, robust build and touch screens for easy access to media files. This Nexus two pack will satisfy most performers wanting a great rig for a good price.